“After Frida Kahlo died in 1954, her husband Diego Rivera shut her belongings in a bathroom at their Mexico City home, the Blue House – then demanded it be locked until 15 years after his death. In fact, the room wasn’t opened until 2004, when Ishiuchi Miyako photographed its intimate contents.” Check out the whole article and photo gallery HERE. There are some amazing ideas on this list. Admit it, we all have some old boots that could use some love. Make sure to comment with photos any refashions that you do! I have 2 pairs of boots that my cat scratched up, but if i refashion, perhaps I can give them new life! 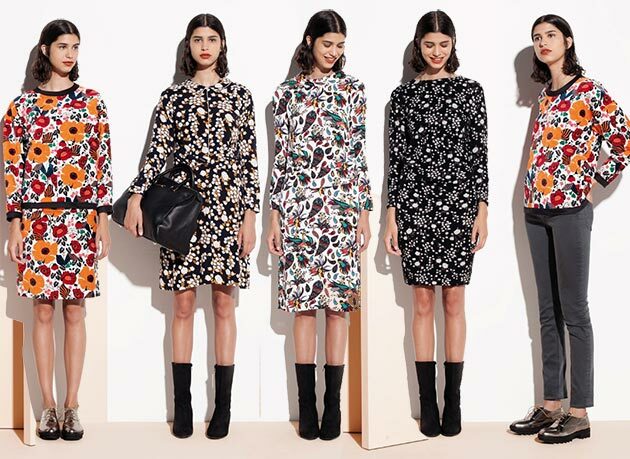 Who else is completely enamored with these magical, fairytale and ethnic inspired prints? They are rich, they are whimsical, and they are wearable art. I do not own any of the images below but they are truly inspiring me for a new look. Being a young, artist mom on a budget, I don’t have a lot of money to spend, but I am so in love with these inspirations, I’m going to start a journey to create inspired looks. I’ll start at the thrift store and go to places like Ross and TJ Maxx to create at least a little magic in my current wardrobe (trust me, it’s much needed). These pastels are amazing. They look like candy, or softly powdered colorful snow. 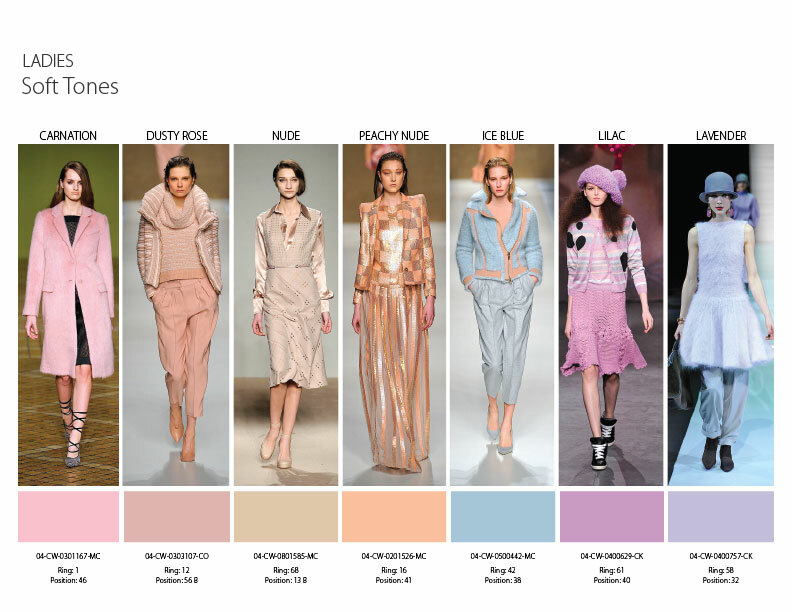 This is not my usual color palette, but they’re making me so happy to look at, especially the more metallic pastels. Let’s see what I can come up with! 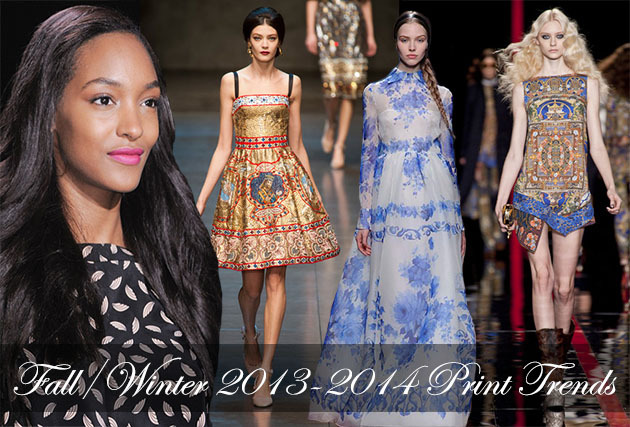 In addition to my own personal wardrobe, I will use these as inspiration for more winter items to add to the shop! Thanks for reading and stay Heavenly everyone!